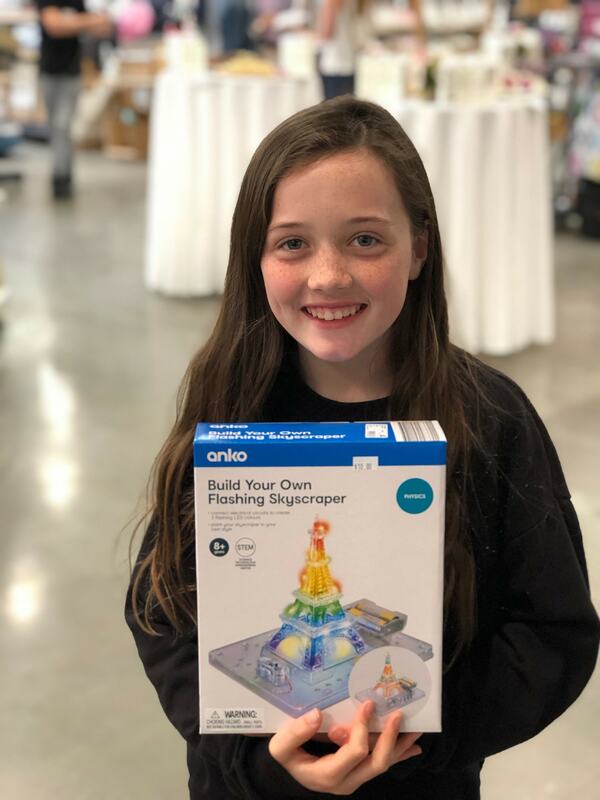 Anko Store In Lynnwood – You Will Want to Check This One Out! 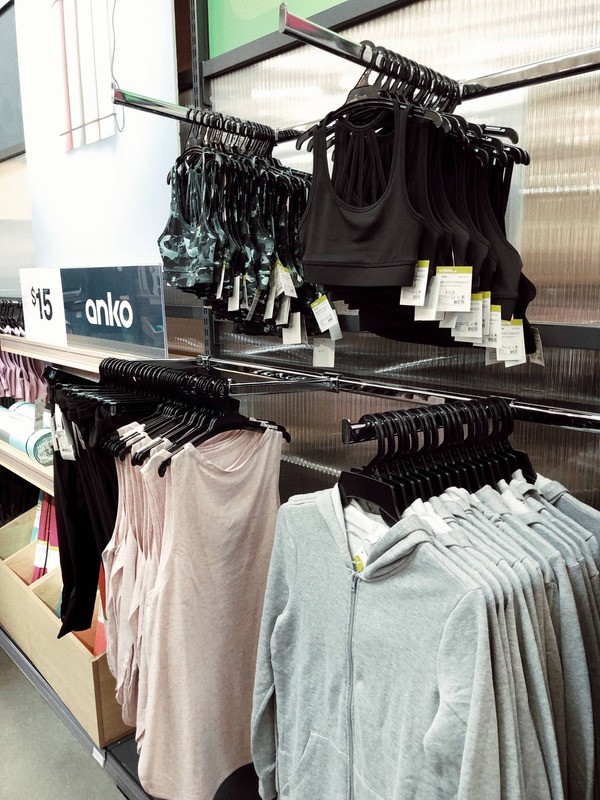 Have you heard of the Anko stores yet? They are an Australian store, and are now coming to the Northwest. 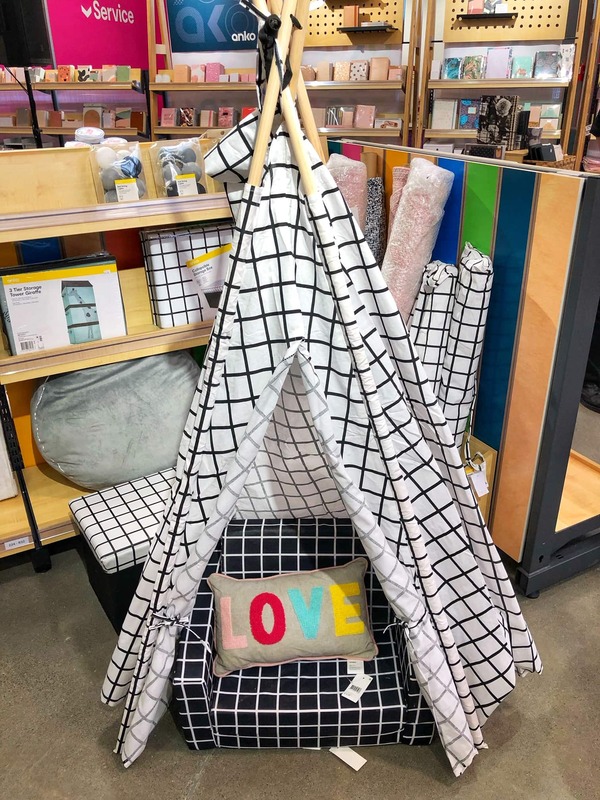 They have had pop up stores around the Western Washington area recently, but their first large store is set to open in Lynnwood on April 2nd, so plan now! We toured it recently, to get some photos and details to share with you, as I think it is the kind of store many of you will be interested in. 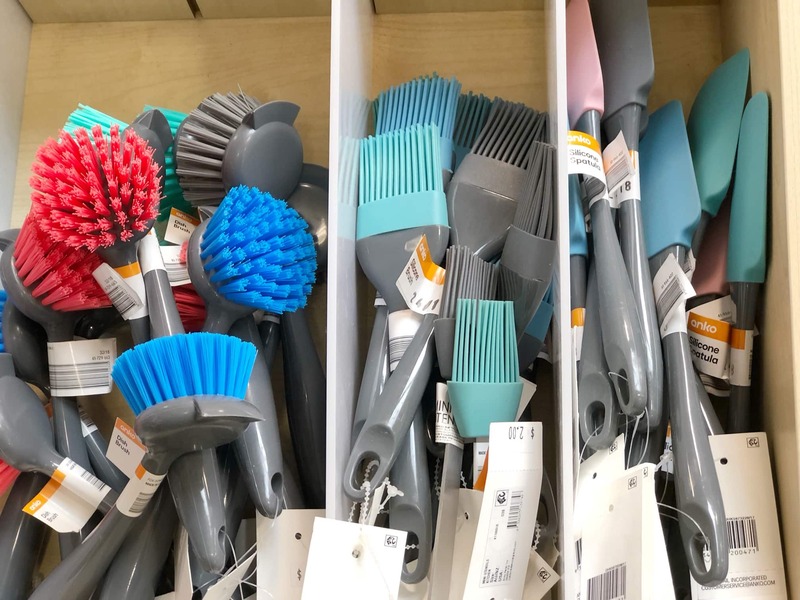 There is everything from clothing (including exercise clothing, men’s, women’s and kids clothes), kitchen items, bedroom items, toys and stationary, home decor and more! 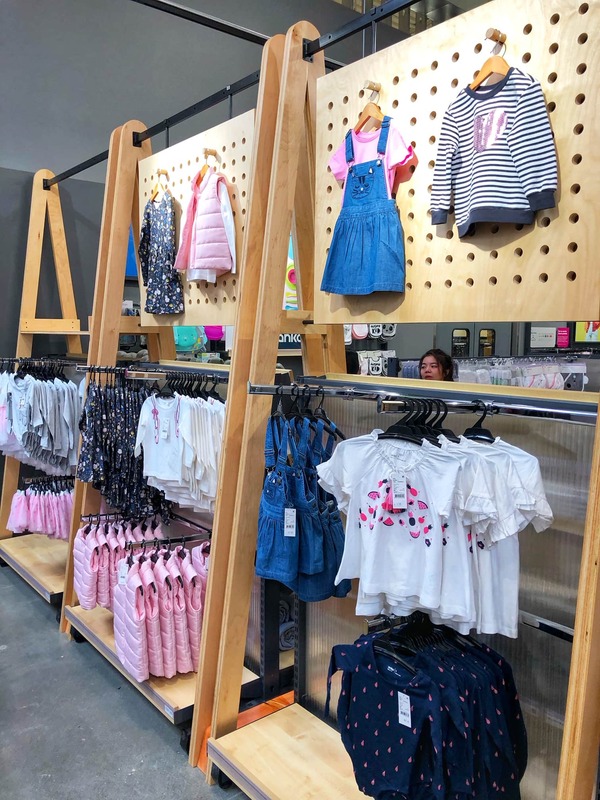 It is located in what used to be the Baby’s R Us store (to give you an idea of the size of the store), next to the Nordstrom Rack in Lynnwood (located at 19500 Alderwood Mall Pkwy, Lynnwood, WA 98036). 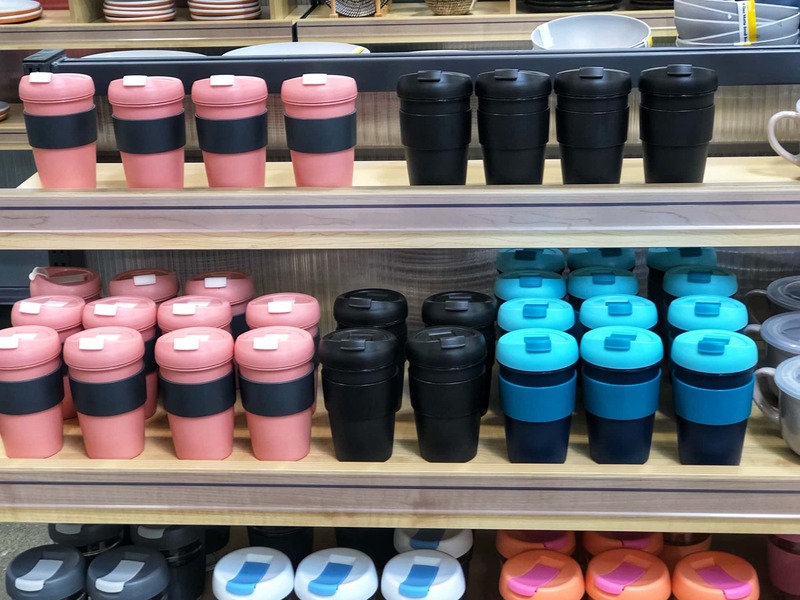 I have heard Anko referred to as the “Target” of Australia, but it felt to me like a mix of a few stores my kids and I enjoy. The kitchen section reminded me a bit of Ikea (the kinds of kitchen gadgets, etc. sold and prices). The stationary section was similar to Daiso a bit, and the workout section was a bit like Target. 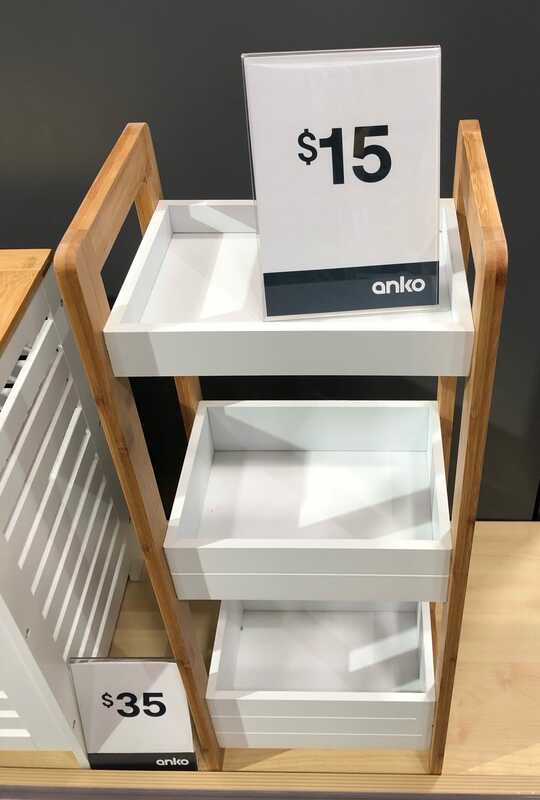 Although there were some things that felt familiar to these other stores to me, Anko is definitely its own individual store, and I thought that the products they offer are great for the prices, definitely making it worth a trip out there. You can view some of the items and prices online here, to get an idea of what you might find in the store. 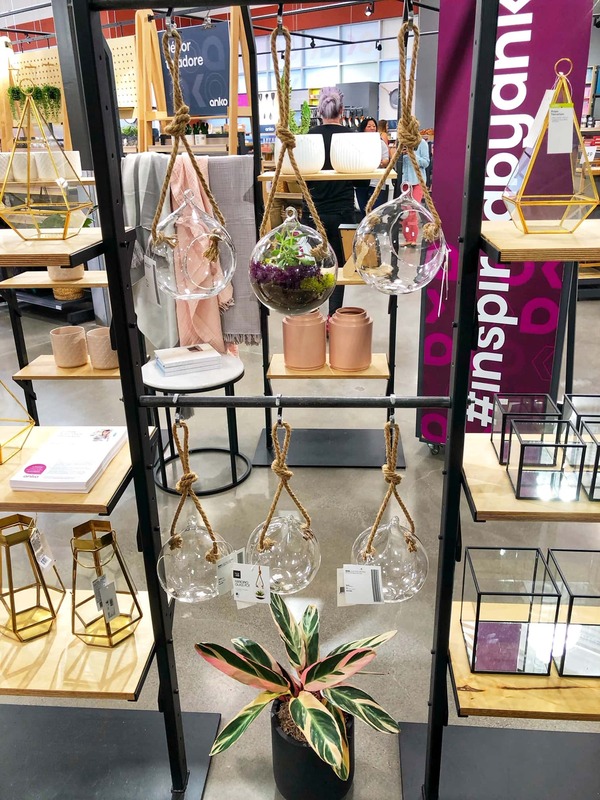 We did find more in store, then I see online, so definitely worth a trip out to the store if you are liking the styles and prices you see online.’ There are smaller stores in the Bellevue Square Mall, as well as in the Mill Creek area. The one in Lynnwood is much bigger though, and carries many things you will not find in the smaller stores. They had a number of home decor items at some pretty good prices. We found small furniture pieces starting as low as $15. One of my girls has a boho room, and I loved these Terrariums. I found some here from around $4-$6 (much cheaper, and just as cute as similar ones I was just looking at at another local store). These are the colors of one of my kids rooms, so we picked up a couple of pillows ($5 and $10, again – much more affordable than what I found elsewhere). They do not have a huge color selection, but they sure do have some great prices for the items you will find. 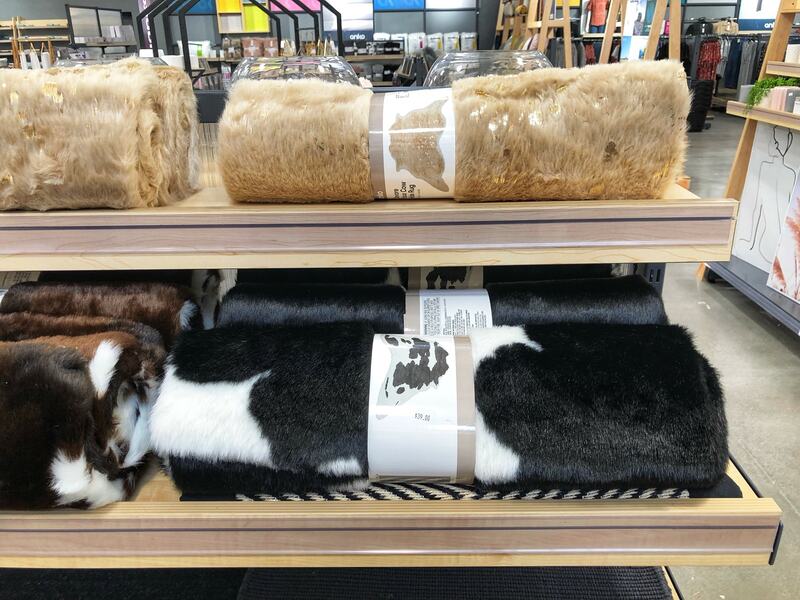 I loved this faux cow hide rug for $39! They had this one, as well as a nice assortment in larger and smaller rugs. There were even 8×10 options for $69! Small bathroom shelves for as low as $15! They carried towels and other items to spruce up your bathroom too. Want to put together a play room for kids on the cheap? This tent was $25 and the kid sized folding couch was $25. 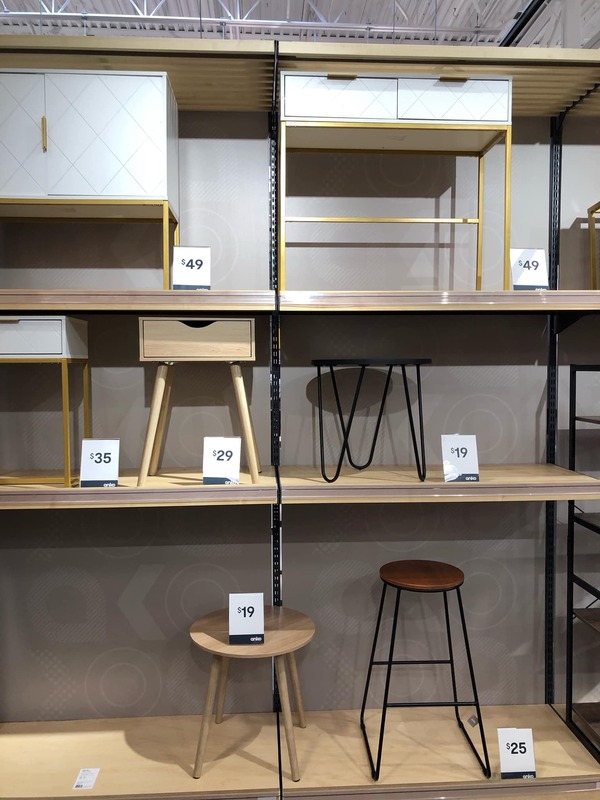 There was a small assortment of shelves and side tables, starting as low as $19. 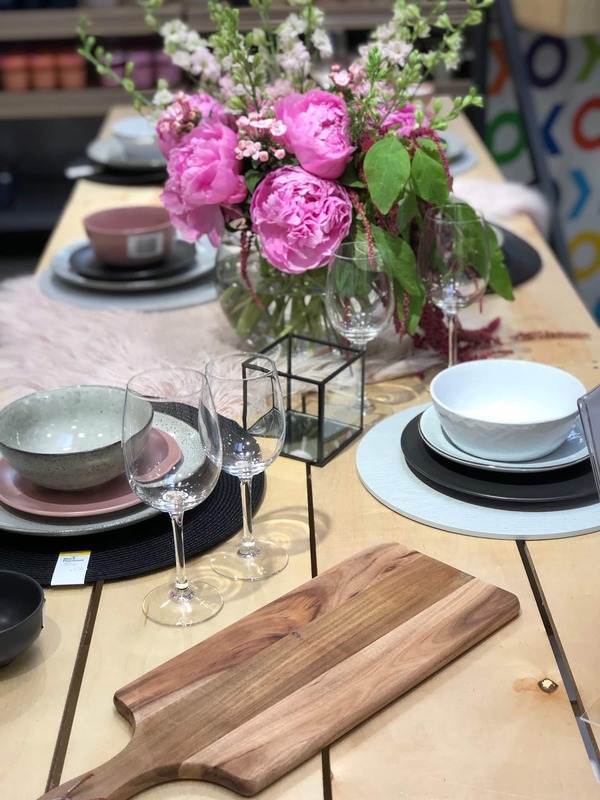 There were many great options for dining, from dishes to cutting boards and linens. You will also find cookware, silverware, and pretty much everything you will need in the kitchen short of appliances. 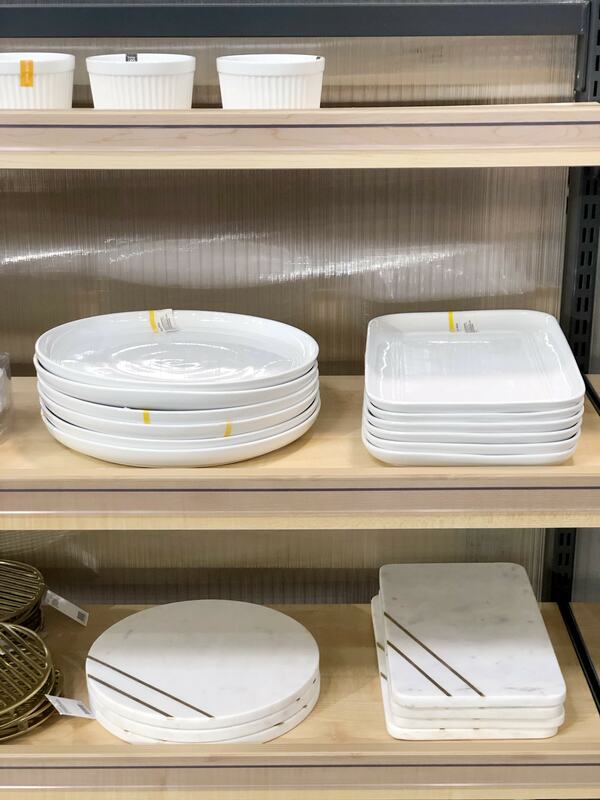 Dinner plates started as low as $1 per plate, so you can find some super prices. 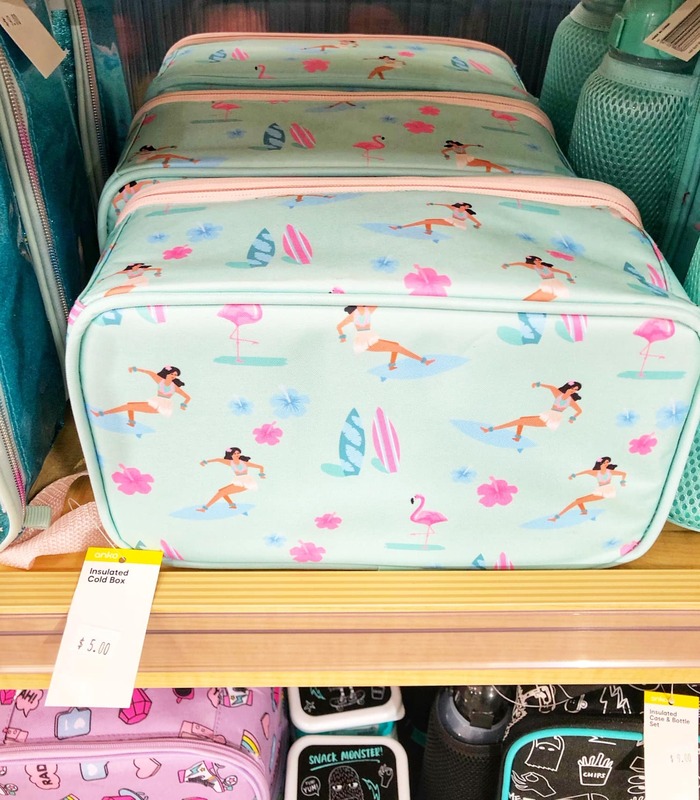 This lunchbox was just $5! We found many accessories you might want for the kitchen for just $2 at item. There was a small section of toys, and had things for baby’s as well as bigger kids. This Build Your Own Flashing Sky Scraper was only $10! 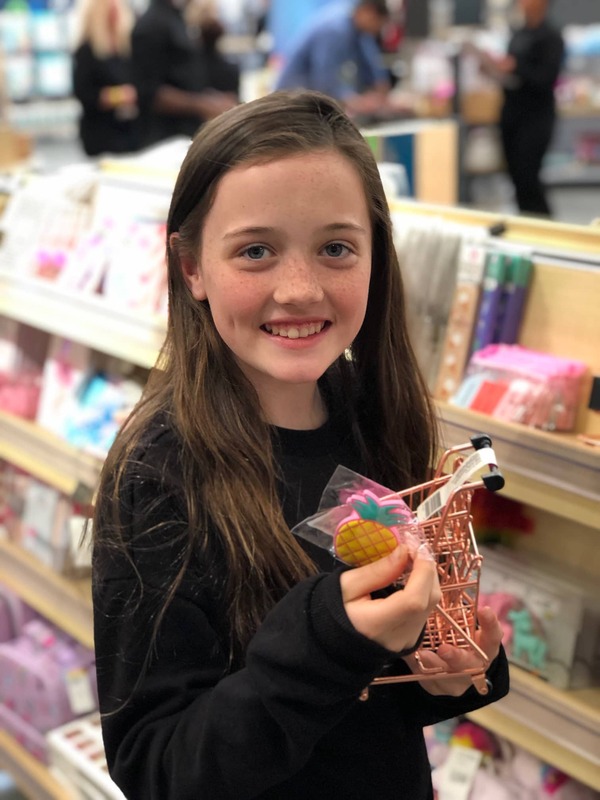 The Stationary, Office Supply, Art Supplies, and Party Supply section was by far my girls favorite area of the store. We found some super deals (starting at just $2 for some items they loved). Both my girls fell in love with these mini shopping carts for $5 – ha! If you are looking to throw a party, and want some things a bit nicer then you can find at the Dollar store, I would definitely check in here. We found many items in the $1.50 range, but it will be something different than you are used to seeing at the Dollar store. They carried clothing for men, women and kids (baby too) as well as active wear items and under garments. There were some very affordable prices. The clothing areas are not huge, but there are some basics available for everyone. Some of the kids items available during our visit. 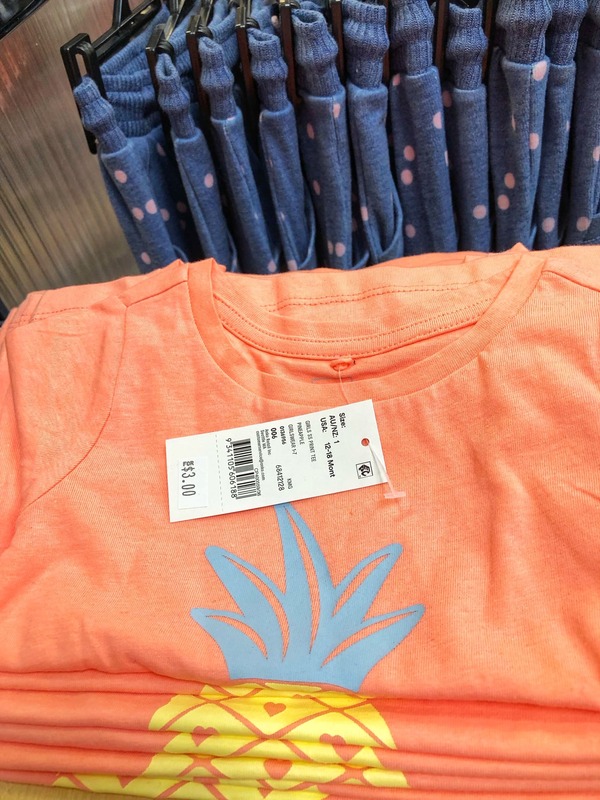 The kids t-shirts where just $3 each, so super affordable to give you an idea of prices. These are just some examples of items that stuck out to me. 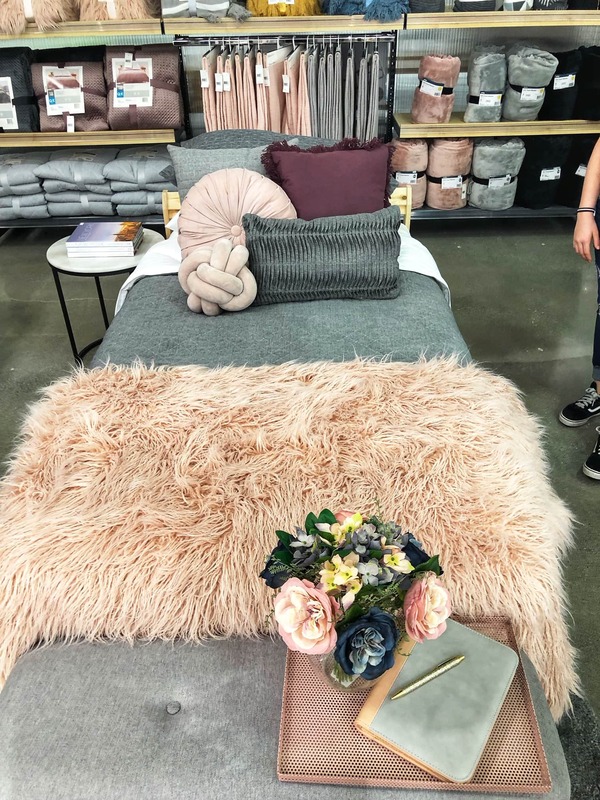 I wanted to share some things to give you a feel for what you might find, if you are thinking of making a trip out to the store, but if your looking to make your hard earned dollars stretch, there are many options that are really affordable. The store is set up in a way that makes it easy to shop (nice wide isles to get carts through) and customer service was great. If you check them out let us know what you think? Or find them online here (they currently are offering free shipping).